Get your exclusive, first look with the Realtors® of the Palm Beaches and Greater Fort Lauderdale! Discover vibrant districts coming to Boynton Beach, designed to attract buyers to the South Florida Market. From the ground up, stay informed with RAPB + GFLR’s Revitalization Partnership with the City of Boynton Beach. Members only event. Post Event Networking at Banana Boat in Boynton Beach! Lori LaVerriere has served the public sector for more than 26 years working for the municipalities of Lantana, Town of Manalapan, Village of Golf and since 2008, the City of Boynton Beach. With 16 departments, Lori leads a team of 780 employees that service a population of nearly 76,000 residents. Lori has a Bachelor of Arts from Florida International University in Business Administration and a Masters of Business Administration from Palm Beach Atlantic University and holds the title of Credential Manager from the ICMA. 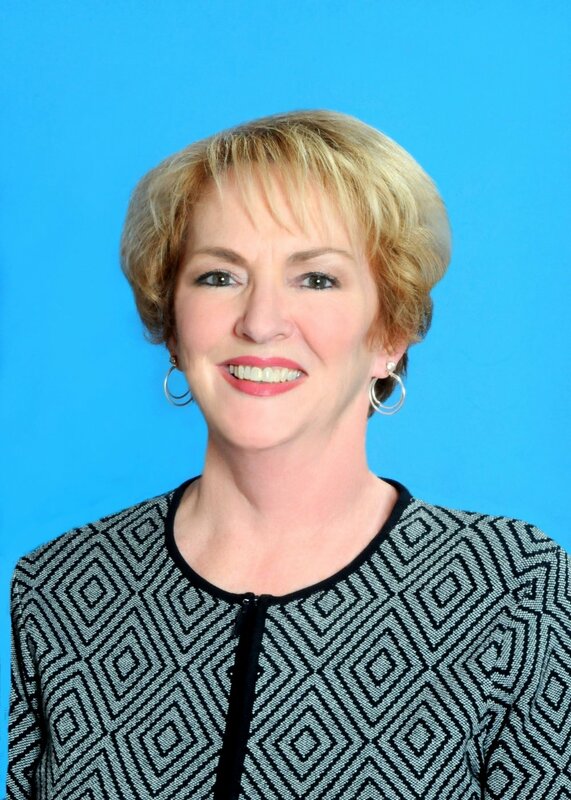 She is an active member of the International County/City Management Association (ICMA), Florida City and County Management Association (FCCMA) and the Palm Beach County City Management Association (PBCCMA). Michael Simon, Executive Director, has over 25 years of experience in both public and private sector commercial and residential redevelopment projects ranging from owner developer to joint ventures. Michael first joined the Boynton Beach CRA in September 2006 as an acquisition and development consultant. In 2007, he became the Agency’s Development Director committed to shaping future development initiatives and was promoted to the CRA’s Assistant Director in 2013. 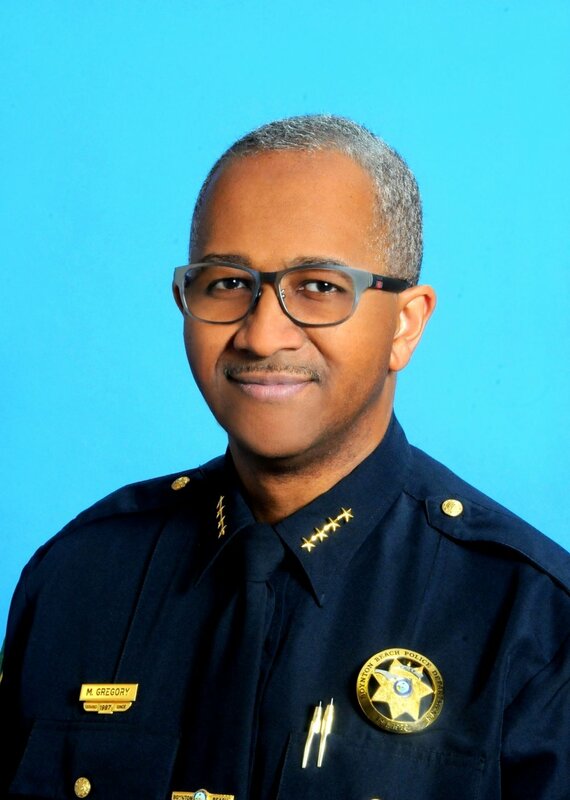 Chief Gregory has over 30 years of progressive law enforcement experience with the City of Ft. Lauderdale. Before his appoint to Chief of Police with the City of Boynton Beach Chief Gregory served as the Assistant Police Chief for the City of Fort Lauderdale Police Department’s Support Services Bureau, a position he has held since 2014. Gregory began his career with the department as a detective in 1987, and moved through the ranks holding many positions within the department. A visionary leader with over 30 years of public sector experience and a demonstrated record of successful innovative strategy implementation and organizational process improvement, overseeing a diverse portfolio of municipal operations with 7,000 employees and budgets of $800 million. Executive level management of municipal operations such as public works, recreation and parks, traffic and transportation, solid waste, water and wastewater utilities, storm water management, airport, engineering, emergency management, fire, police, code enforcement, and economic development. David was hired as the City of Boynton Beach’s Director of Economic Development and Strategy in April 2017.